Product sucessfully added to cart! 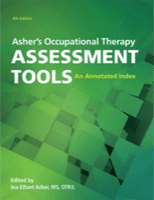 AOTA Press offers textbooks, Practice Guidelines, assessments, and exam prep of the highest quality and proven value to occupational therapy faculty and students. 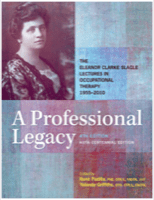 Browse this area to find books for course adoption; adoption copies will be provided as ebooks. Questions? 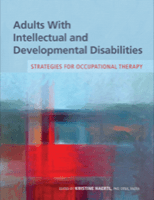 Contact AOTA Press at aotapress@aota.org or call 301-652-6611 ext. 2205. Please note: Items listed as "Ordered" have previously been requested and are not eligible for re-order. 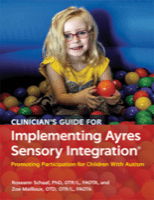 ASD is a common developmental disability, currently identified in 1 of 59 children in the United States and occurring across all racial, ethnic, and socioeconomic groups. 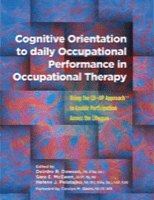 Occupational therapy clinicians must have thorough knowledge of factors related to ASD, human function and performance, occupation across multiple contexts, and the interactions among them to make sound intervention decisions. 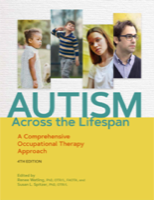 New to this edition of Autism Across the Lifespan is broadened discussion of ASD across the ages and stages of life, from early childhood to adulthood and aging. Aligned with current evidence and the OTPF, this text empowers clinicians to meet the diverse and unique needs of clients with ASD. 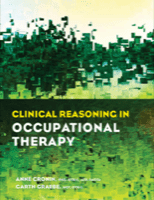 Each chapter includes key terms and case examples and covers applications to occupational therapy practice. 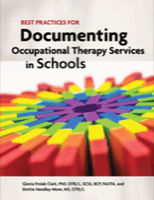 By presenting the full scope of occupational therapy services for individuals with ASD, this text guides clinicians in delivering therapy services that are individualized, meaningful, focused, purposeful, and productive, enabling individuals with ASD to realize their full potential. 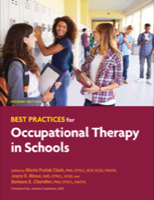 Use this screen to login to your MyAOTA.org account. If you do not have an account please click Create Account. 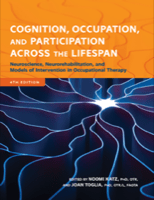 Please log in with your AOTA account. 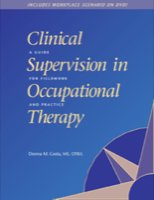 2019 American Occupational Therapy Association, Inc. All rights reserved.